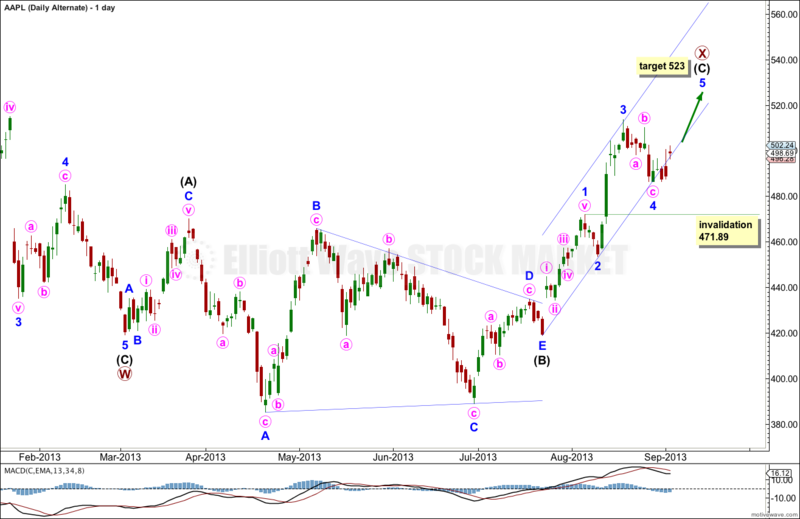 Last AAPL analysis expected downwards movement which is what we have seen. I have two wave counts for you this week. Primary wave X within the double zigzag of cycle wave IV may have completed. At cycle degree the structure unfolding may be a double zigzag, double combination or a flat (which would be labeled A-B-C instead of W-X-Y). If this structure is an unfolding flat correction then primary wave B (labeled here as primary wave X) would need to reach up to a minimum of 90% the length of primary wave A at 676. Because this would give the flat correction that is unfolding at primary wave degree an odd look this is unlikely. 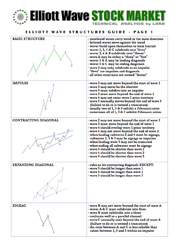 What would have a more typical look is only a little more upwards movement, or none, and for the next corrective structure downwards to unfold at primary wave degree as a zigzag making cycle wave IV a double zigzag. Ratios within intermediate wave (C) are: minor wave 3 is 2.58 short of equality with minor wave 1, and minor wave 5 has no Fibonacci ratio to either of minor waves 1 or 3. 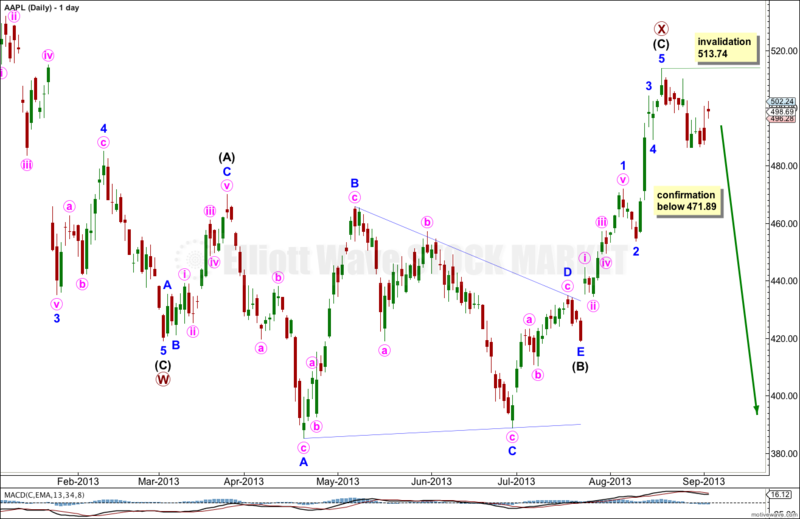 At this stage primary wave X is a flat correction because intermediate wave (A) within it subdivides as a three wave zigzag, and intermediate wave (B) is a corrective structure that is just over 100% the length of intermediate wave (A). So far intermediate wave (C) subdivides nicely as a five wave impulse and has no Fibonacci ratio with intermediate wave (A). A five wave structure downwards can only be seen if the fifth wave is truncated. 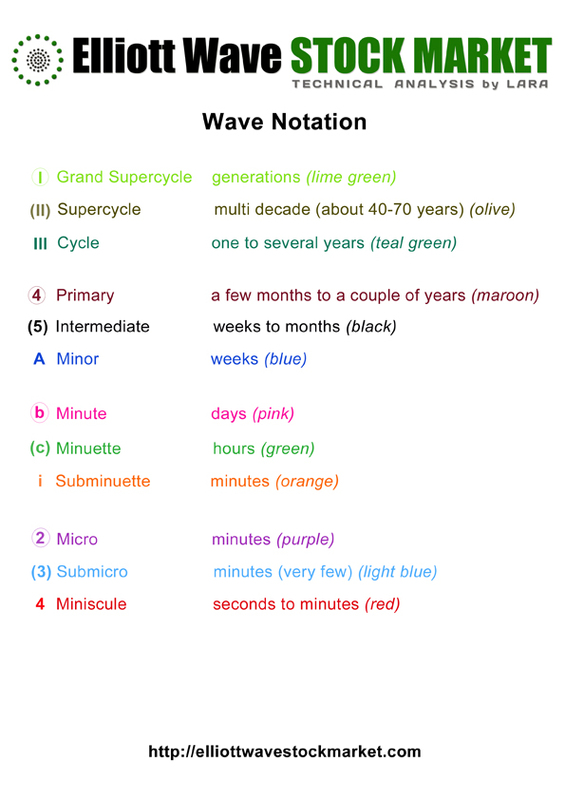 Ratios within minuette wave (i) are: there is no Fibonacci ratio between subminuette waves iii and i, and subminuette wave v is 0.87 longer than 0.382 the length of subminuette wave iii. Within minuette wave (ii) subminuette wave c is 0.84 longer than equality with subminuette wave a. If minuette wave (ii) moves any higher it may not move beyond the start of minuette wave (i). This wave count is invalidated with movement above 513.74. If this wave count is invalidated by upwards movement then the alternate wave count below may be used. Within intermediate wave (C) the structure may be incomplete. 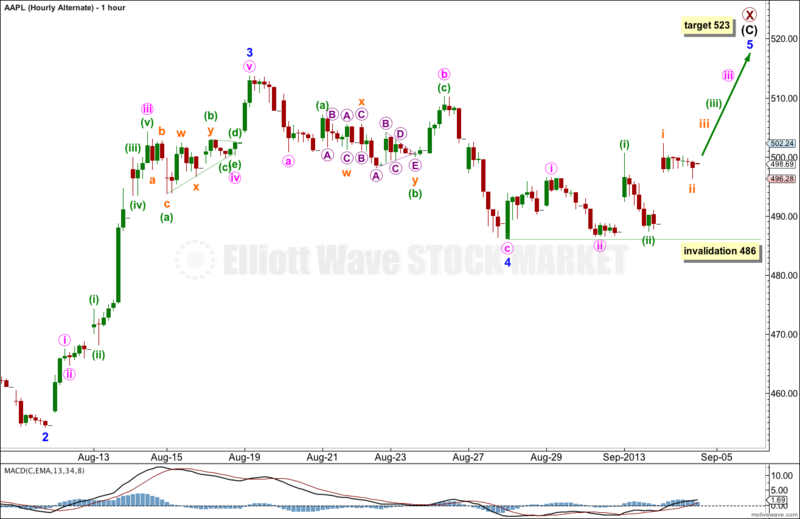 Downwards movement over the last week or so may be minor wave 4. At 523 minor wave 5 would reach 0.618 the length of minor wave 3. There is no Fibonacci ratio between minor waves 3 and 1, but minor wave 3 is longer. If minor wave 4 moves lower it may not move into minor wave 1 price territory. 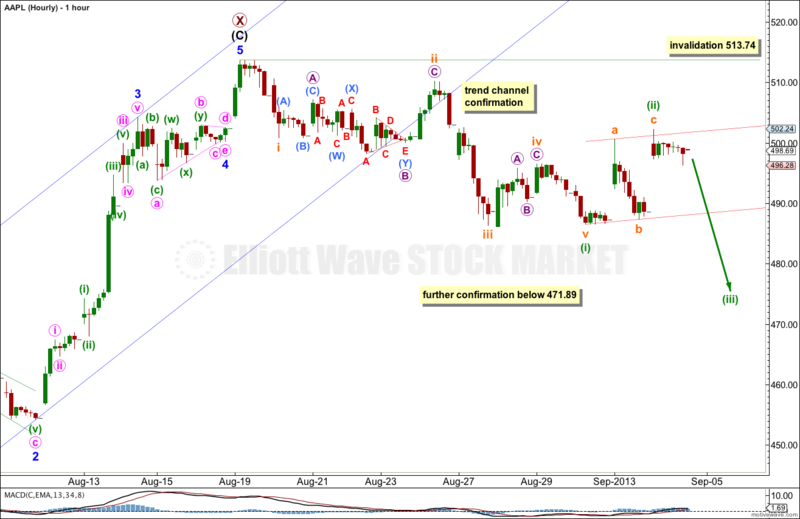 This wave count is invalidated with movement below 471.89. Invalidation of this alternate may be taken as confirmation of the main wave count. Within minor wave 4 there is no Fibonacci ratio between minute waves a and c.
Minor wave 5 may unfold as one of two structures: as an impulse as labeled here or as an ending diagonal which is still possible. This alternate expects some increase in upwards momentum over the next few days.